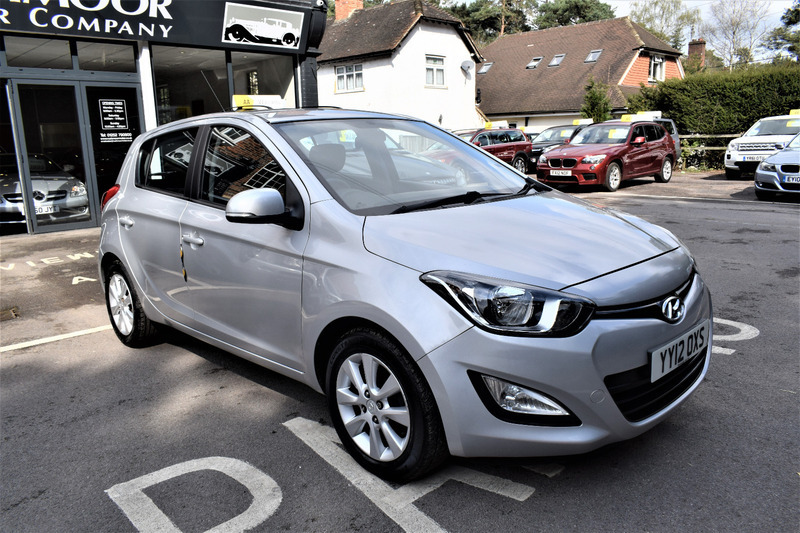 This Superb Hyundai I20 Is In Excellent Condition And Has Only Covered 48000 Miles From New With A Comprehensive Service History Included. Extras Include Air Conditioning, Alloy Wheels, Electric Windows And Central Locking. This Car Has Just Had a New MOT With No Advisories And We Provide a 6 Month AA Parts And Labour Warranty Included In The Price.